President Goodluck Jonathan has approved the distribution of food items to support families of soldiers in active service at the frontline in Adamawa, Yobe and Borno states. 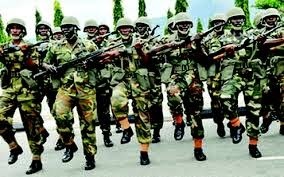 A federal government delegation which presented the items to the military commands in Yola and Maiduguri, said the items were approved to appreciate the commitment of the soldiers to the restoration of law and order in the communities affected by the insurgency. The Director General of the National Emergency Management Agency (NEMA), Muhammed Sani-Sidi through the Director of Search and Rescue, Air Commodore Charles Otegbade said that the items were meant for families of both fallen soldiers and those that have been away on duty at the frontline. 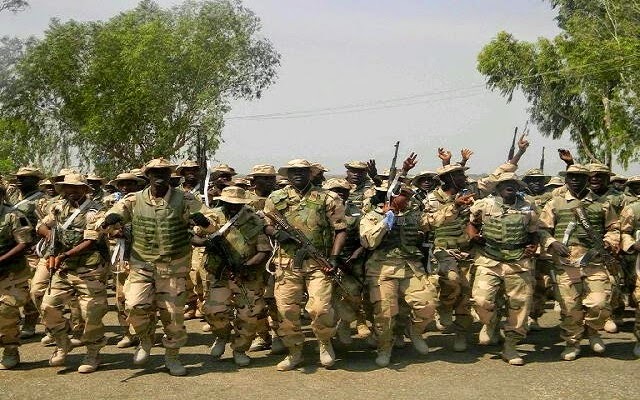 The morale of the soldiers have been exceeding high following the provision of more sophiscated equipment in the past few months, which had led to the Nigerian Military taking the initiative and going on the offesnive against Boko Haram. Already the people of Adamawa State rejoice as all their territory in the hands of insurgents have been liberated. Yobe State as well have benefited from the efforts of the Military and Borno will expereince the full weight of the war in coming weeks.